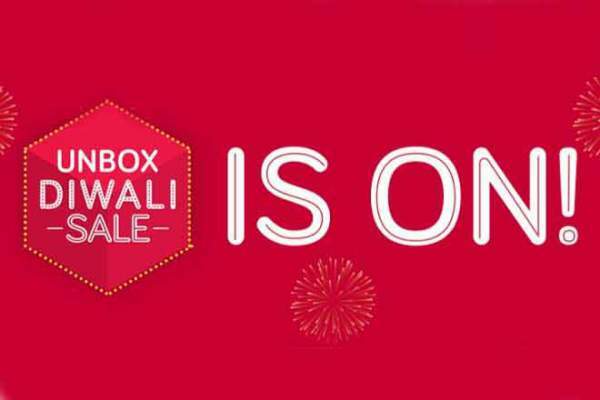 Snapdeal Diwali Sale 2016 Offers Discount: One of the largest e-commerce sites, Snapdeal is once again back with 3-day sales titled ‘Unbox Diwali Sale.’ Last week, it conducted a 5-day sales. The new one starts from October 12. It is again offering big deals and massive discounts up to 70%. The sale began on Wednesday. We saw some exciting deals on various categories like appliances, electronics, gadgets, mobile phones, watches, TVs, home furniture, FMCG products, kitchen, and many others. PayTM Maha Bazaar Sale is also going on. Thus, it is a very good time for shoppers. Amazon and Flipkart will be again back for their respective Diwali 2016 sales. On Snapdeal, the people will receive an additional 10 percent discount if they check out using a State Bank credit / debit card. Moreover, Bajaj Finserv is there to offer some zero payment deals on some of the selected categories. Along with all the above stuff, Snapdeal is offering buy home decor and furnishings. This service would be excellent for those who have recently moved into a new house. Don’t forget to check out all of the deals which Snapdeal is offering right now. Also, there will be a Xiaomi Diwali sale soon starting from October 17. It will offer Re. 1 flash deals. So, keep an eye on it too. We will update about it too. The Snapdeal’s recent sale made Rs 1 crore turnover on day 1 itself. In the latest one, you can come across some smartphone deals. But, for those looking for the iPhone 7 deals, there can be a setback for them. Moreover, Snapdeal didn’t offer Rs. 10,000 cash back on American Express credit cards which it advertised using full page ads in newspapers. It did so to promote its business. Those credit card holders expressed their disappointment on Twitter. In the October first week sales, Amazon and Flipkart have sold more than 15 million units each.